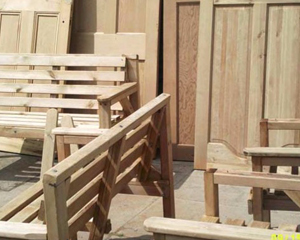 Old doors, are stripped in a caustic solution. Either in a Tank or by hand depending on the requirements of the job. 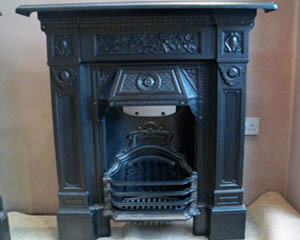 Fireplaces and fireplace surrounds are first stripped back and then restored to their original elegance. 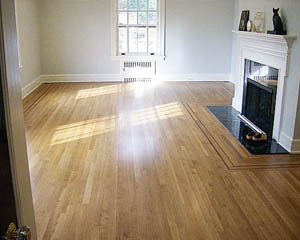 Dust free Floor sanding is a process which delights our customers every time. Non-invasive and environmentally friendly. 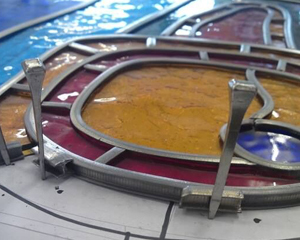 Our Stained Glass Studio will work on a specific commission for your door, window or specific project. 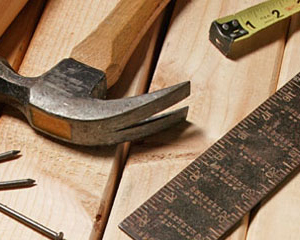 Established for over 30 yrs we have our dedicated contracted Joiner, offering a complete carpentry service at affordable prices.